Breathe deeply. Slow, deep abdominal breathing can reduce the frequency of hot flashes by about half, according to three recent studies. Estrogen withdrawal is partly to blame for hot flashes, but researchers believe that stress also plays a role by firing up the sympathetic nervous system, which is the part of ou wiring responsible for the flight or flight response. 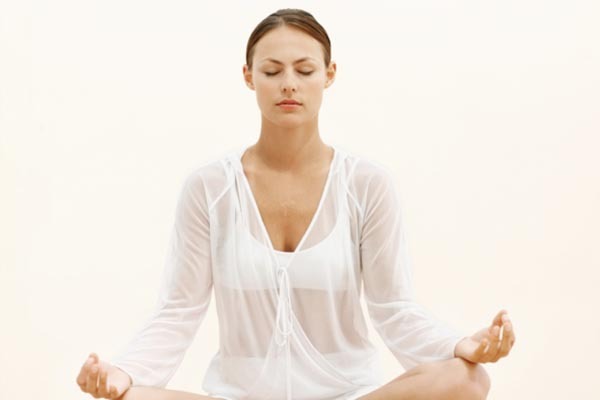 The Fix: Breathe deeply to enlist the parasympathetic nervous system, which activates your body’s relaxation response. That will slow heart rate, relax muscles and lower blood pressure. Sit in a comfortable chair and allow our breath to deepen. Inhale through your nose; exhale through your mouth. Close your eyes to cut out distractions. Let your belly be soft. You want it to rise and fall with each breath. Like many conditions, Dr. Ryan and Dr. Denise can perscribe all natural, pharmaceutical grade, supplements for this and many conditions. Talk to your doctor about what you are experiencing and get your system back in balance.